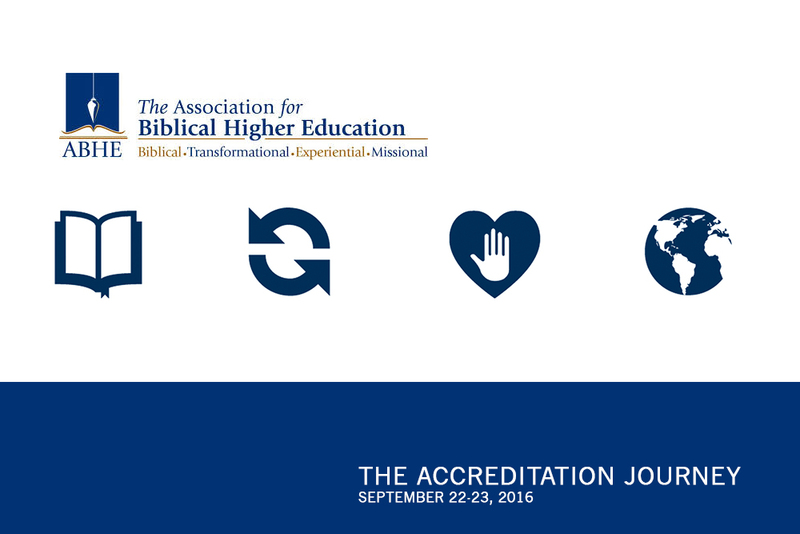 Olivet University President Dr. Tracy Davis joined leaders of The Association for Biblical Higher Education this month to guide Christian institutions on their journey toward accreditation. Davis offered her experience and expertise to 30 Christian educators attending the two-day workshop in Orlando, Florida, last week. "I am grateful to God for graceful and productive fellowship in Christ Jesus between Olivet and ABHE, and this humbling opportunity to serve our partnership in Biblical education for mission," said Dr. Davis. The OU president led two sessions, where she helped other educators understand the accreditation standards and also outlined the top 10 challenges in meeting the standards. ABHE comprises a network of more than 200 institutions of biblical higher education. With a mission to ensure quality academically, professionally and spiritually, it accredits biblical institutions and programs in Canada, the United States and U.S. Territories. Olivet University received accreditation from ABHE in 2009. 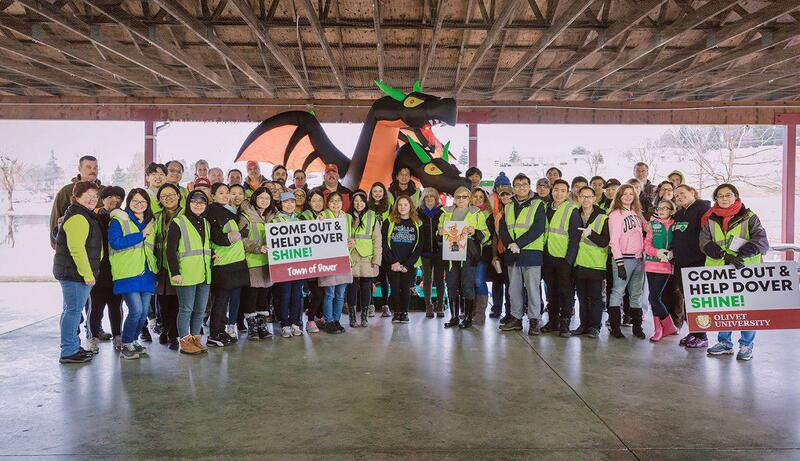 Since then, OU’s leadership has been involved in ABHE’s accreditation process, participating in several site visits at other institutions and in leadership development conferences.